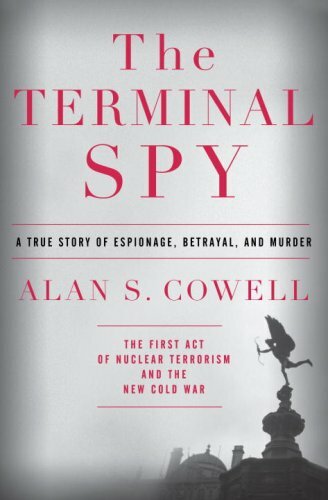 The Terminal Spy deals with untraceable assassinations, a terrible tradition in the Russian Federation that comes from the Soviet Union. 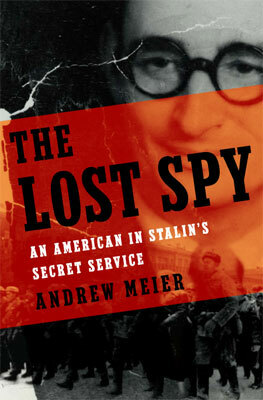 Assassination is something Whittaker Chambers (among many defecting communists) feared. In today’s Russia, it has arisen to international prominence anew with the apparent assassination of Alexander Litvinenko.